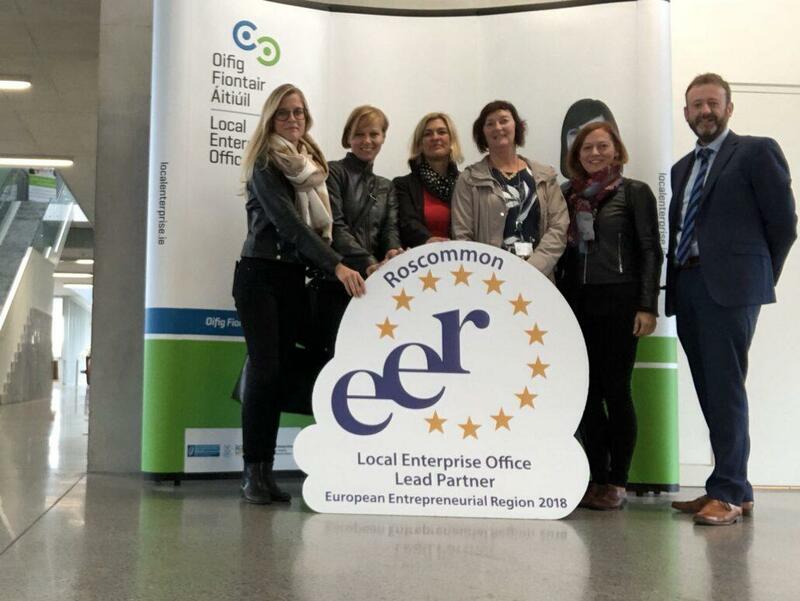 Four members of the Trinno Project team visited our region to experience and learn from examples of good practice supports that are currently provided for small and medium enterprises in County Roscommon. 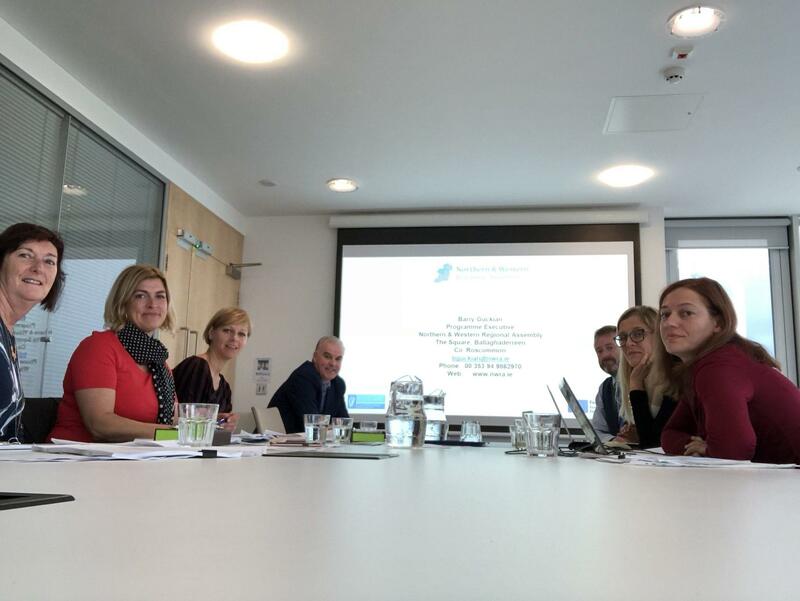 The visit which is part of a work package under the Interreg Europe co funded Trinno project will assist the staff from the Slovenian Ministry of Economic Development and Technology and the Development Centre of the Heart of Slovenia in finalising their action plan to help enterprises and aspiring entrepreneurs apply benefits of digital innovation to traditional sectors in Slovenia. 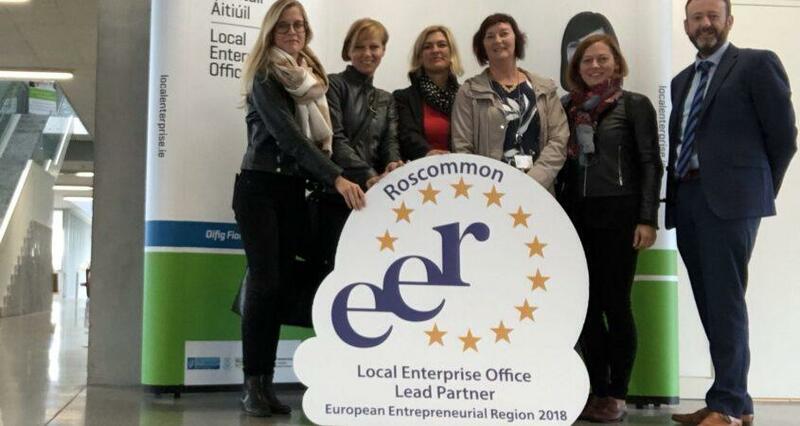 The group also visited a number of SMEs supported by the Local Enterprise Offices in Roscommon and a number of supported SMEs at the LEO stand at the National Ploughing Championships.